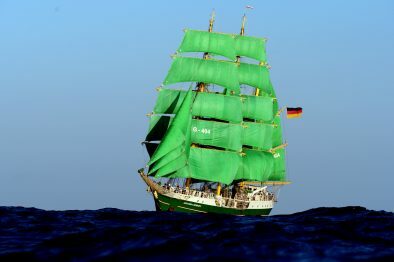 Tall Ships Races: Cruise in Company. 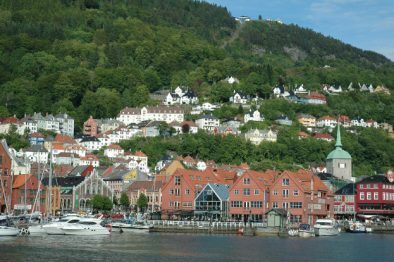 Explore the famous Norwegian coast and take part in spectacular harbour events! 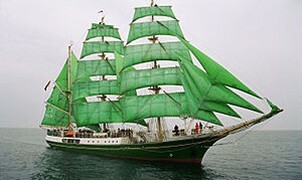 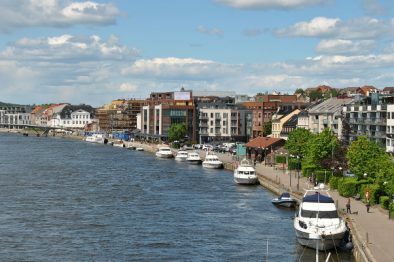 Join Alexander von Humboldt II in Fredrikstad and leave the port in a Parade of Sail. 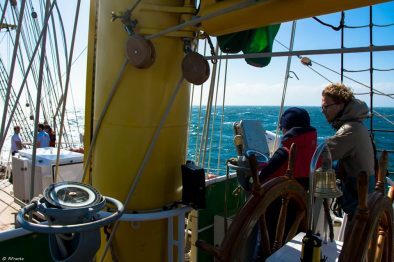 Then spend your days learning to sail a large Tall Ship and discovering beautiful Norway. 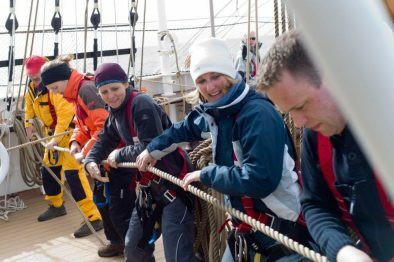 Reach Bergen to join a festival, have fun with your crew mates and meet international sailors from the other Tall Ships.